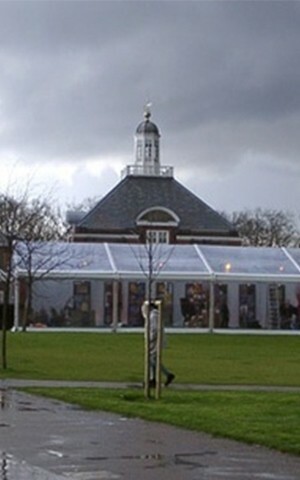 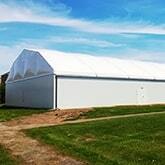 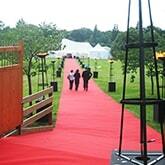 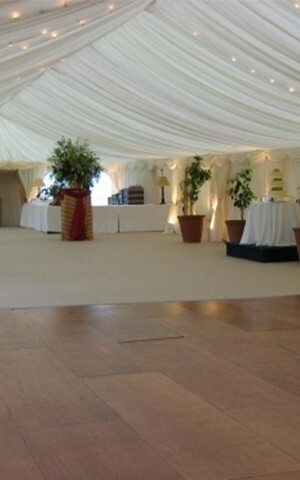 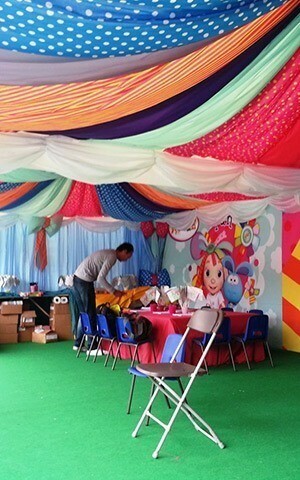 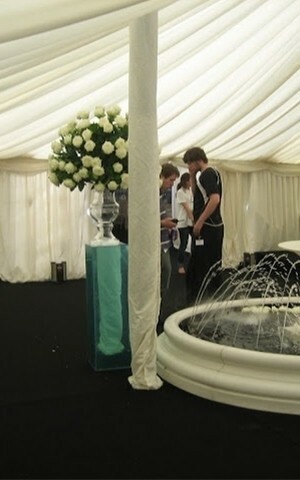 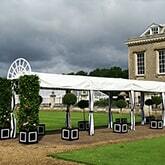 Bees Marquee Hire - Weddings, Parties & Corporate Events. 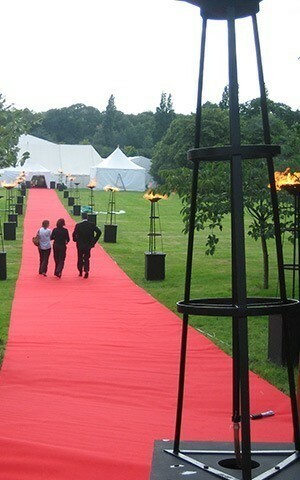 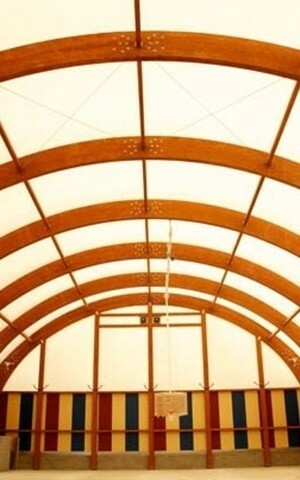 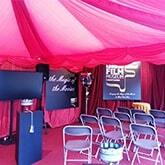 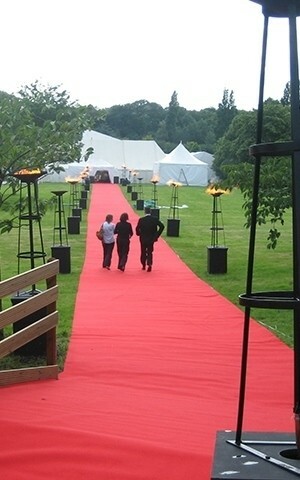 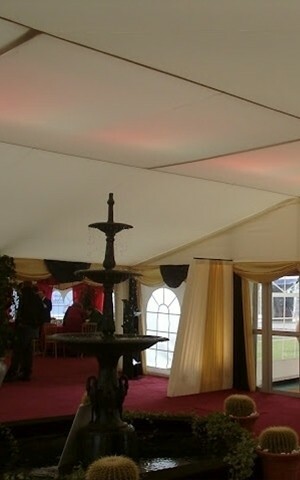 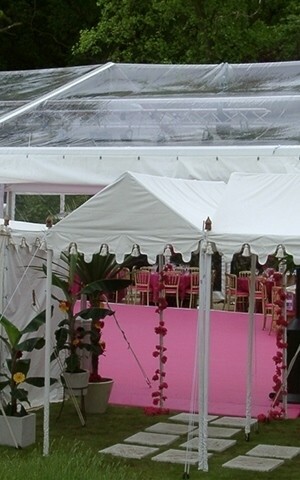 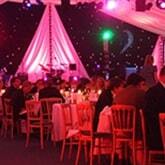 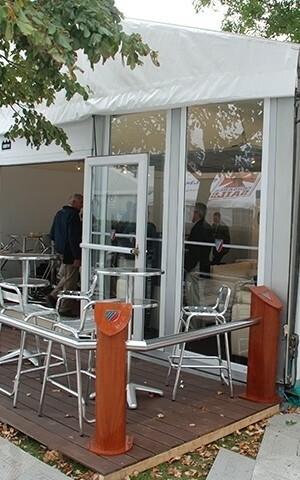 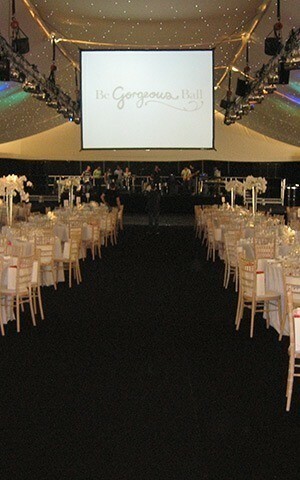 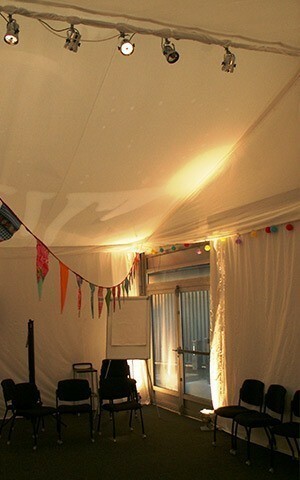 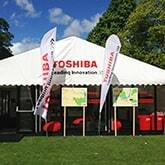 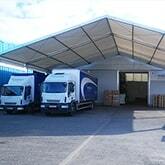 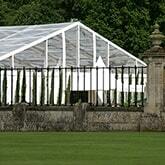 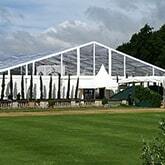 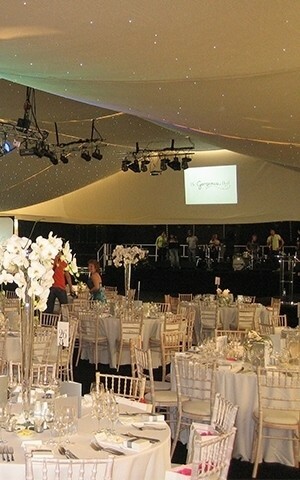 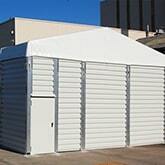 Marquee Hire Service for Corporate Events, Weddings and Parties. 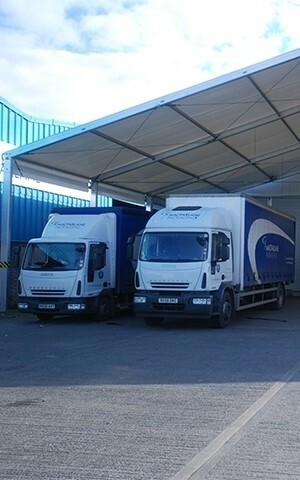 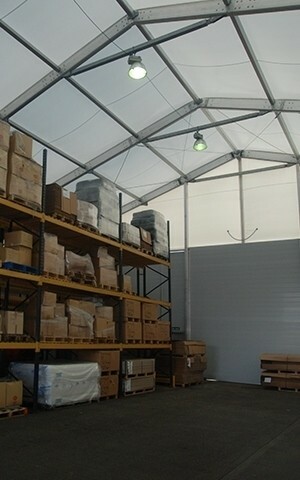 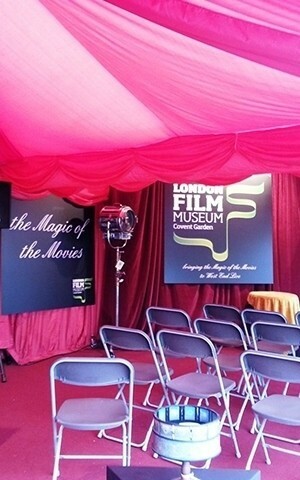 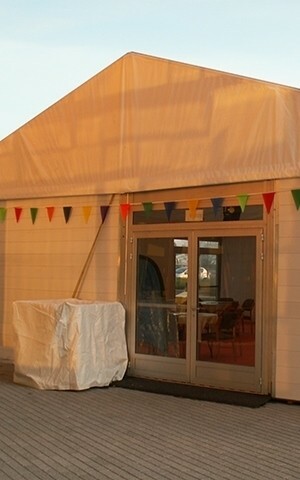 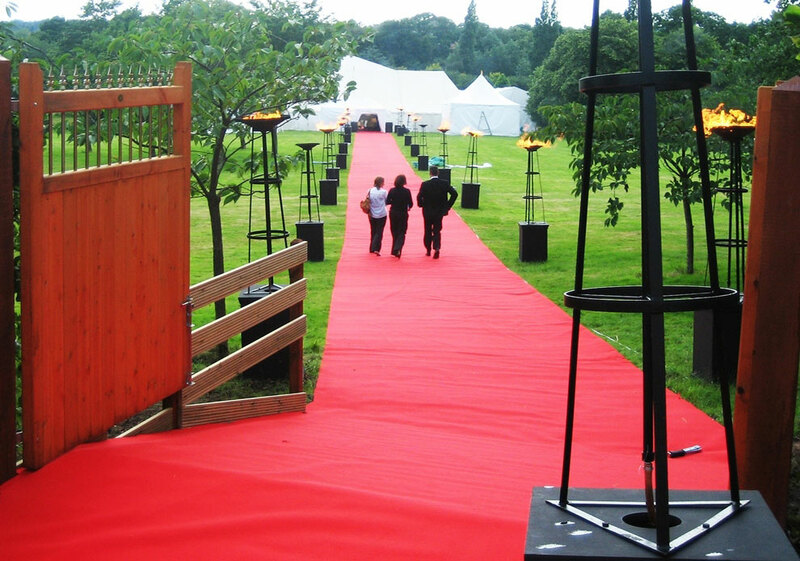 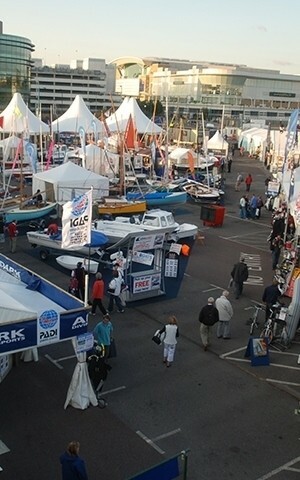 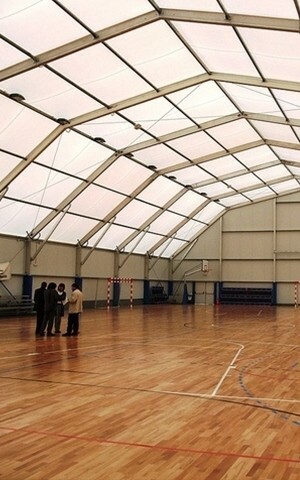 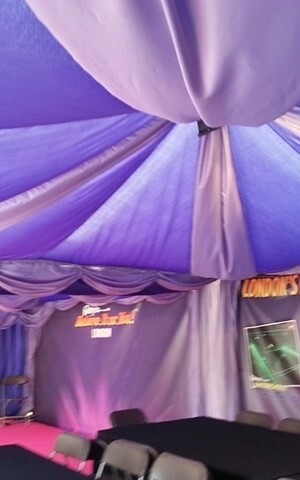 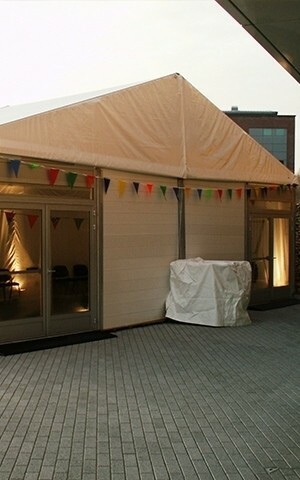 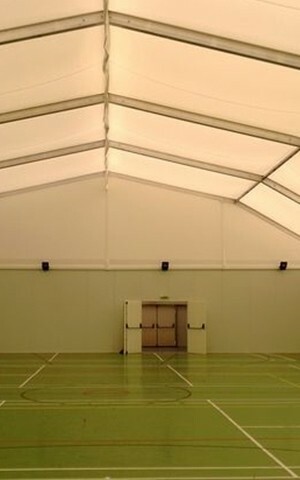 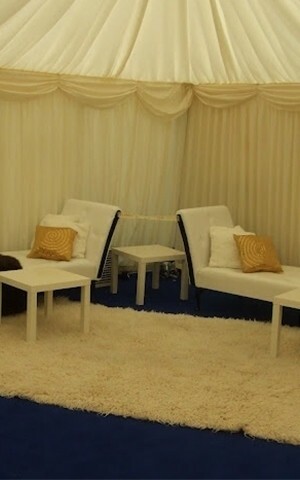 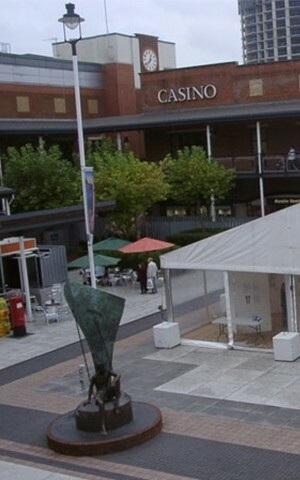 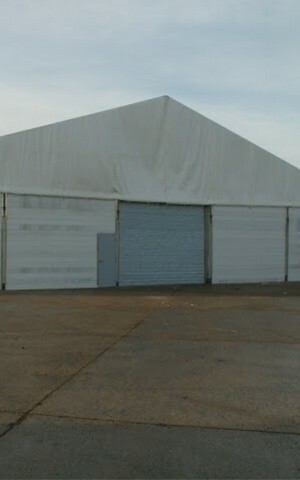 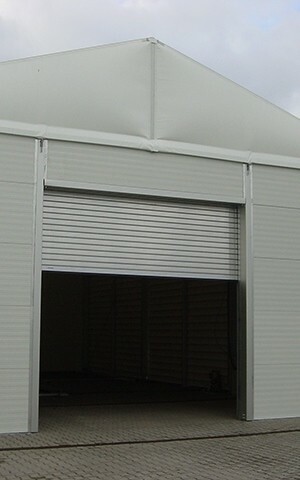 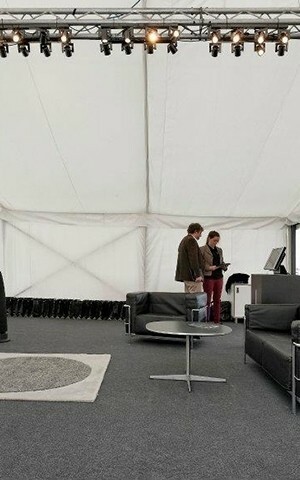 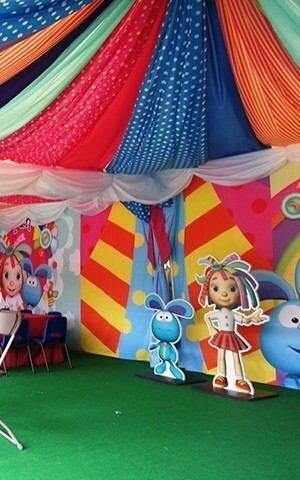 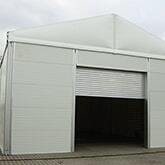 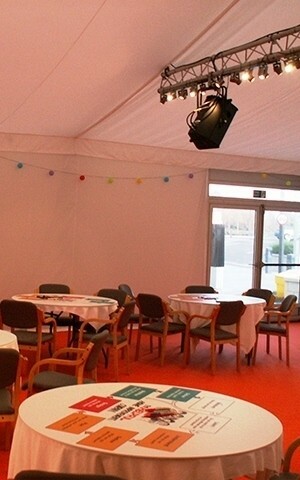 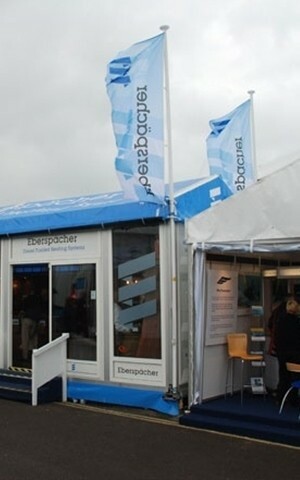 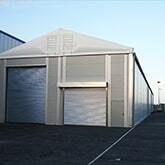 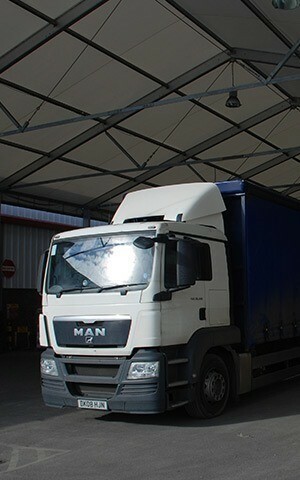 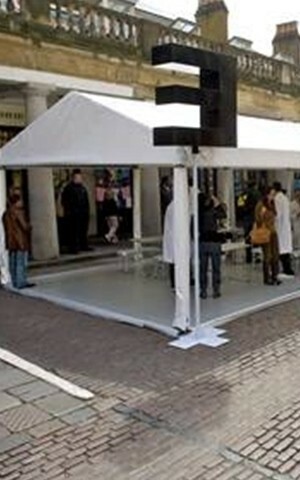 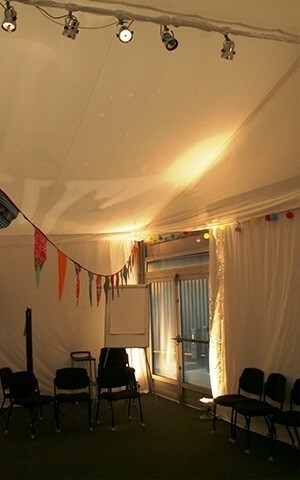 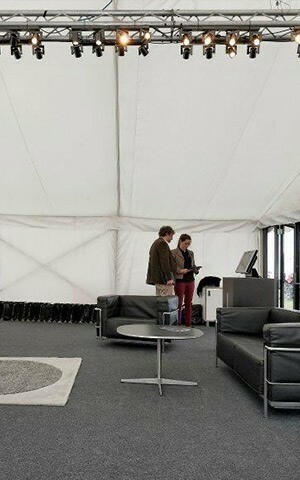 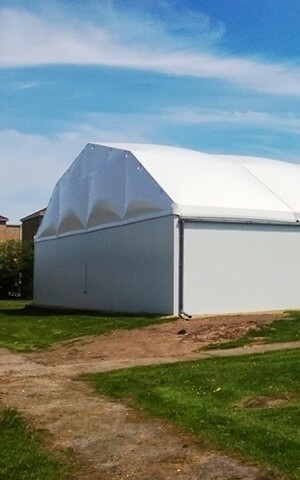 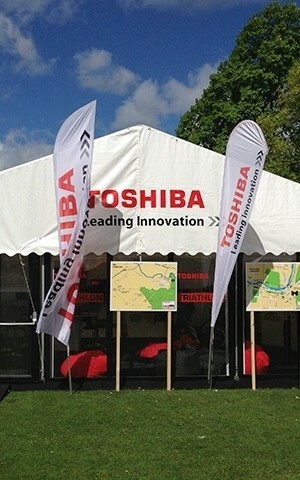 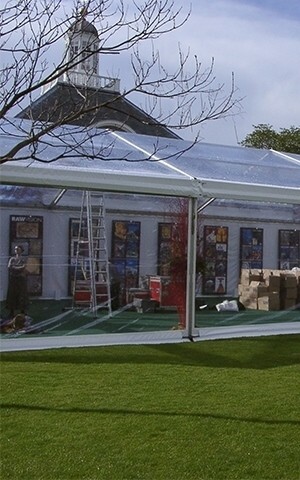 If you’re looking to hire a marquee, you want a marquee hire company with versatility: a company that can adapt any marquee to your specific needs, to make your event truly unique. 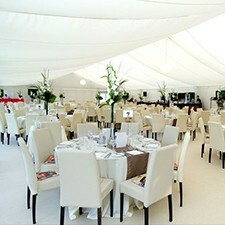 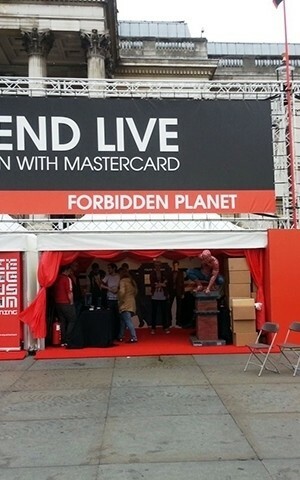 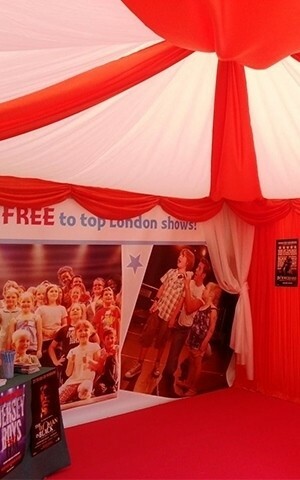 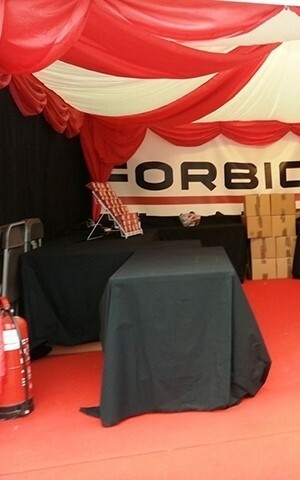 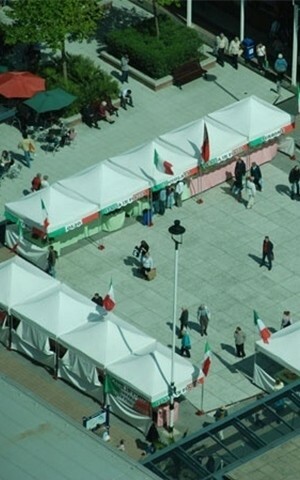 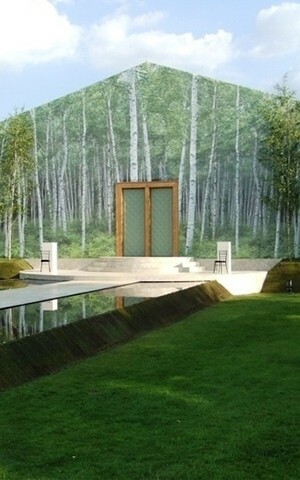 This is what Bees Marquees do best. 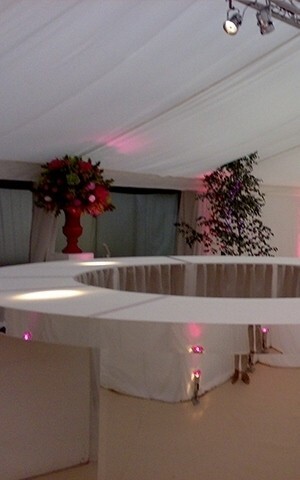 We love nothing more than a challenge: ‘can you do this?’ or ‘have you ever put one of these in a marquee?’ Fountains, trees, ice rinks, bespoke lighting, decorations, and flooring – you name it, we’ve designed a marquee with it. 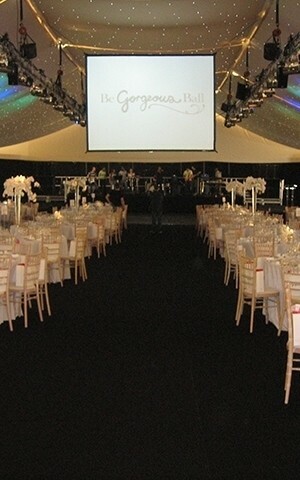 We also pride ourselves on our quality of service, with individual care teams and an onsite project manager for each event. 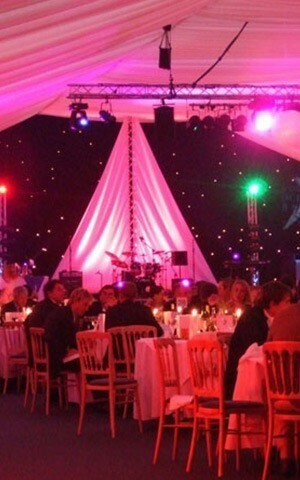 Whatever the occasion, Bees Marquee Hire have the experience, resources and equipment to make your event a memorable one. 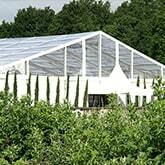 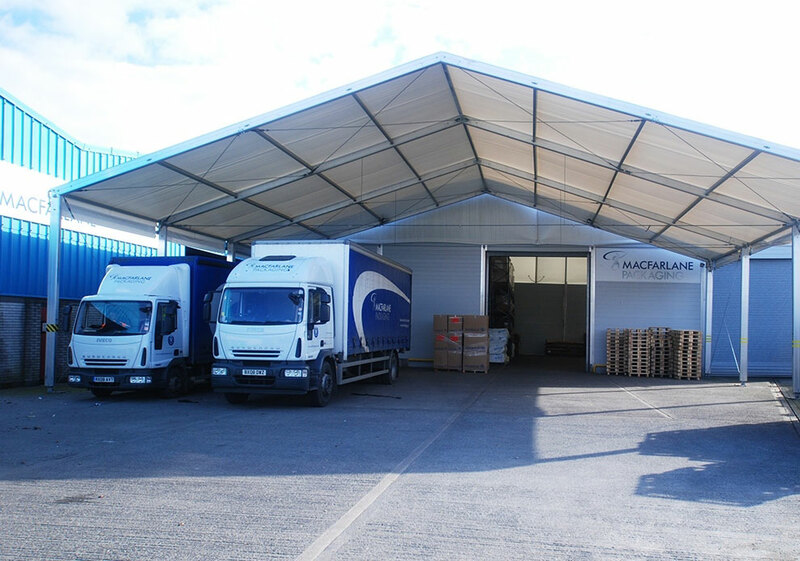 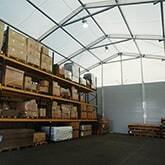 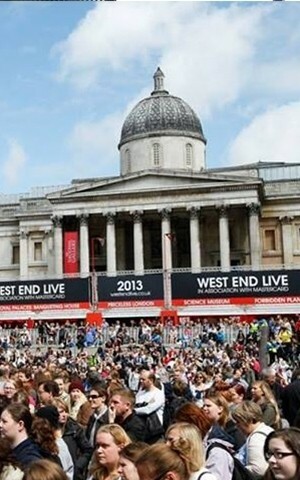 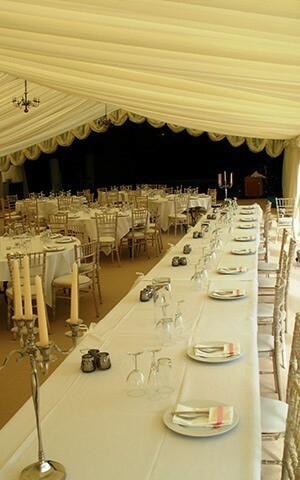 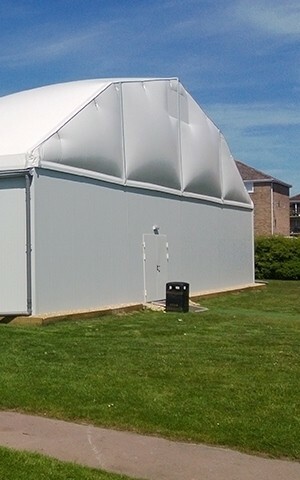 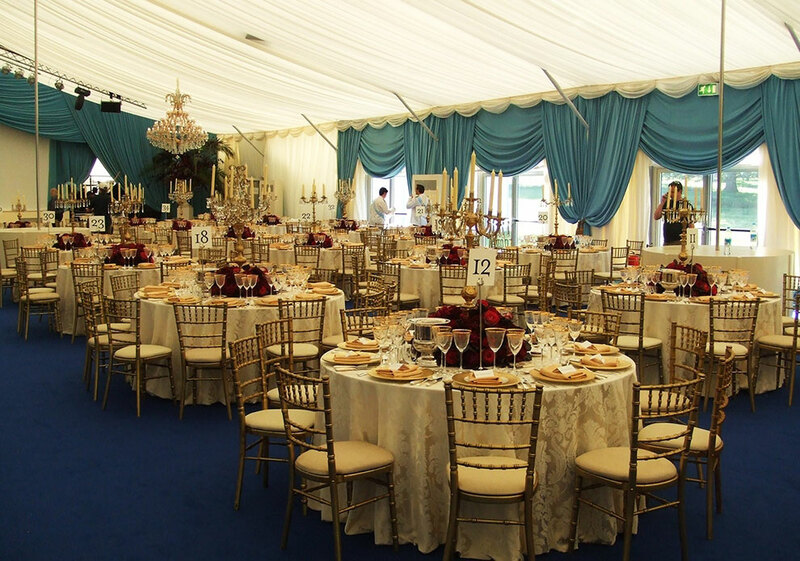 We provide a reliable and quality marquee hire service throughout the south of the UK, including Hampshire, Surrey, West and East Sussex, Berkshire, Wiltshire, Dorset, Somerset, and all parts of London.